South Carolina Pesticide Applicators, Are You Ready to Renew? Maryland Architects, Have You Completed Your CE Yet? The Federal Aviation Administration (FAA) has required all drones to be registered in the past, however, early this year a D.C. Circuit judge shot down the rule and the FAA began returning registration fees. The registry was reinstated yesterday as a small part of a $700 billion National Defense Authorization Act. 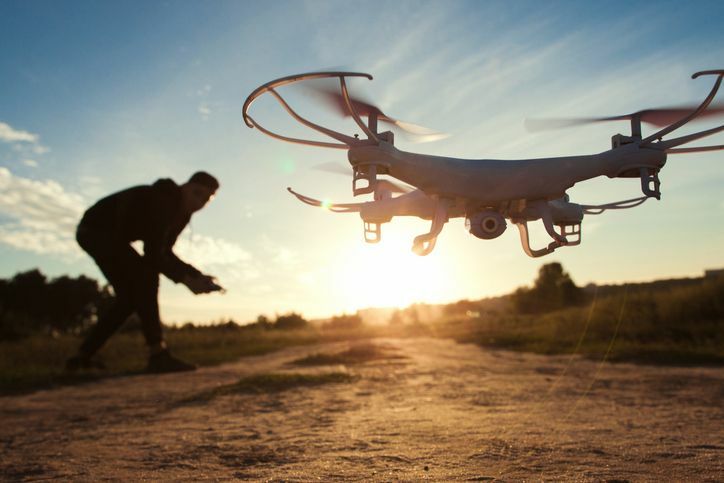 This rule change is approved by the FAA, a spokesperson is quoted as saying "We welcome the reinstatement of registration rules for all small unmanned aircraft. Ownership identification helps promote safe and responsible drone operation and is a key component to full integration." The FAA estimates that 2.3 million consumer drones will be sold in the United States this year. The new law will require any drone between .55 and 55 pounds be registered. A full list of FAA drone rules can be found here. This blog is a direct excerpt from our online FAA Remote Pilot in Command Program. This entry was posted in Drones and tagged Drone Law Change.